Dear Friends! 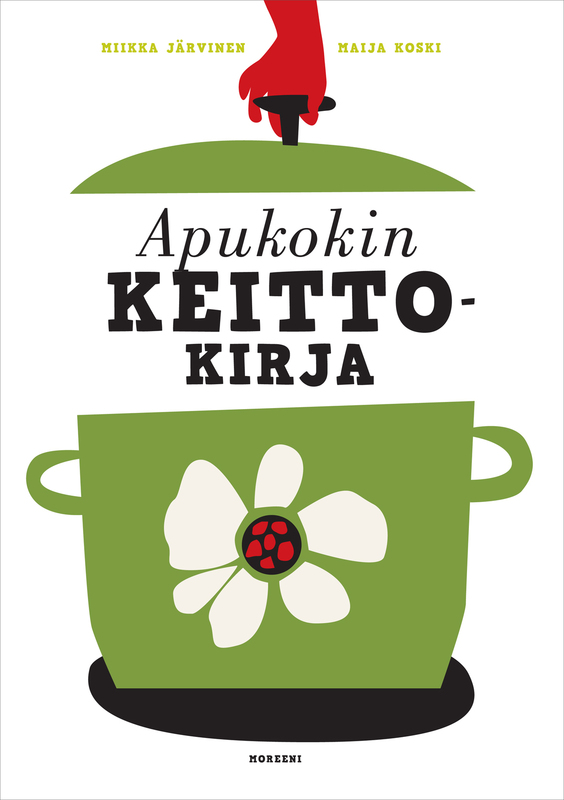 We checked the online stores where You can order the original Apukokin keittokirja (Sous Chef’s Cookbook). The book is written in Finnish and published by Moreeni Publishing Ltd.